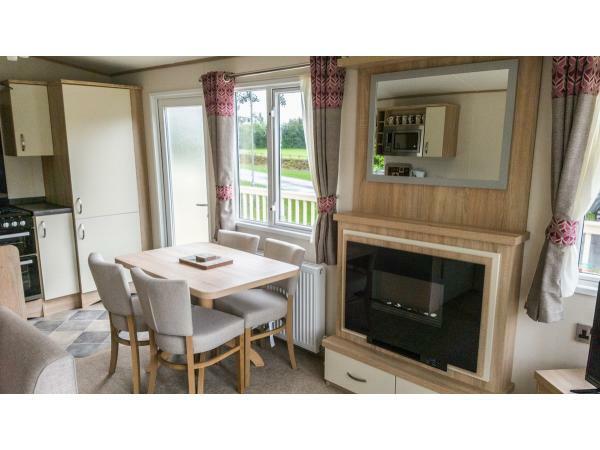 A non refundable deposit of £100.00 per caravan per week or part week is required to confirm a booking. Full payment is required when the total amount is less than the required deposit. Reservations are made subject to caravan being vacant on receipt of your deposit. Balances to be paid by 6 weeks prior to arrival. No Pets allowed in hire caravans. Bookings are not accepted from all-male or all-female groups or parties of young couples. Occupation is from 2pm on the day of arrival until 10 am on the day of departure. The number of persons occupying the accommodation must not exceed the number of persons on the reservation form. Thank you for viewing our caravans at Jasmine Park. We will do our best to respond to all enquiries within 24 hours. You can find availability, full prices and book your holiday online on our website at www.jasminepark.co.uk. 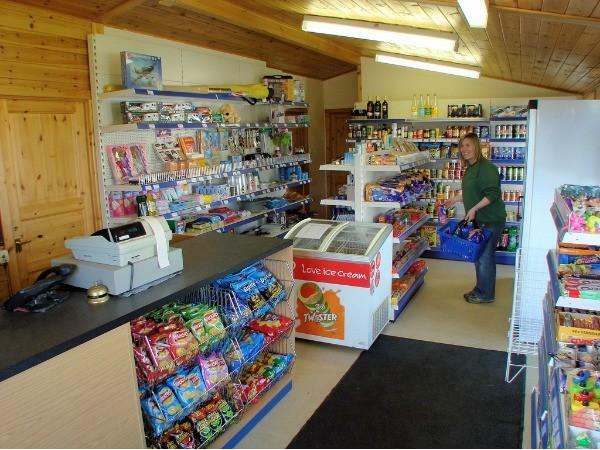 Alternatively give us a call on 01723 859240. 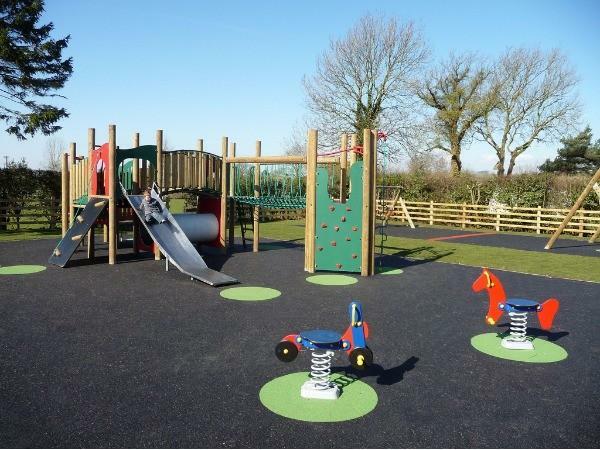 Jasmine Park is located in beautiful countryside between Scarborough and Pickering. 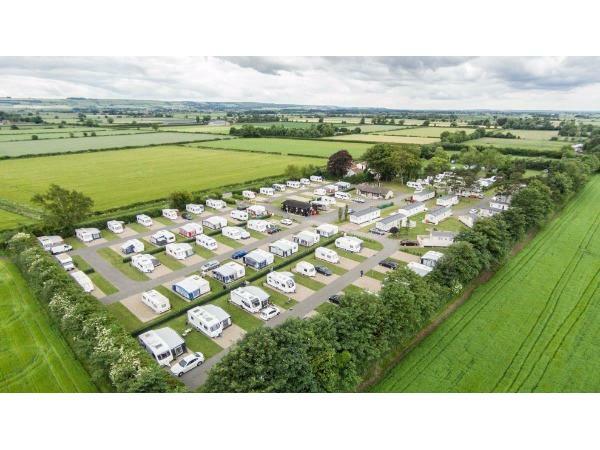 This five star family owned park offers the highest quality holiday caravans available for your family holidays. 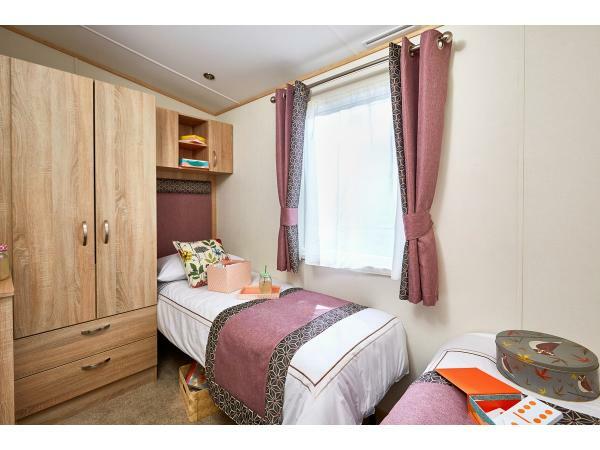 The Caravans: Our two bedroomed static caravans offer ample space to accommodate the whole family in comfort and style. 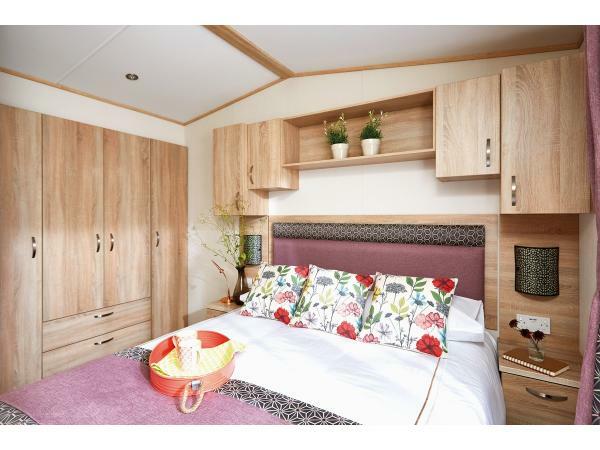 All caravans have central heating and double glazing, ensuring that even during early and late season you can wake up to the warmth and comfort of home. 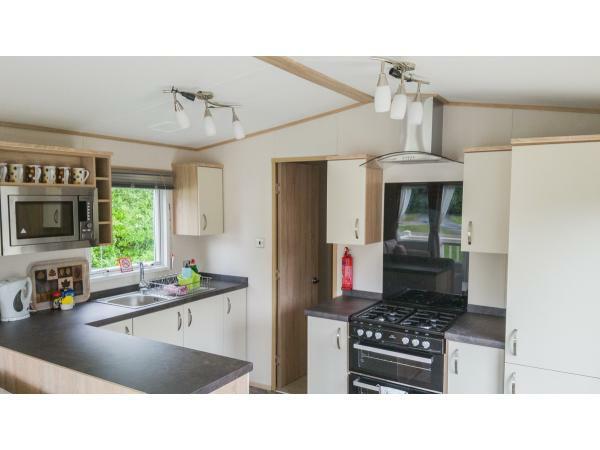 Throughout our range of caravans you will find modern, open plan living - ideal for a family holiday. The lounge areas are enhanced by stylish sofas, feature fire places and low-level storage units. Modern kitchens feature an integrated fridge freezer, oven, 4 burner hob and microwave. The master bedroom includes a king size bed with co-ordinated bedding, large wardrobes and subtle accent lighting. Luxurious padded headboards in all bedrooms combine to deliver a strong sense of opulence. 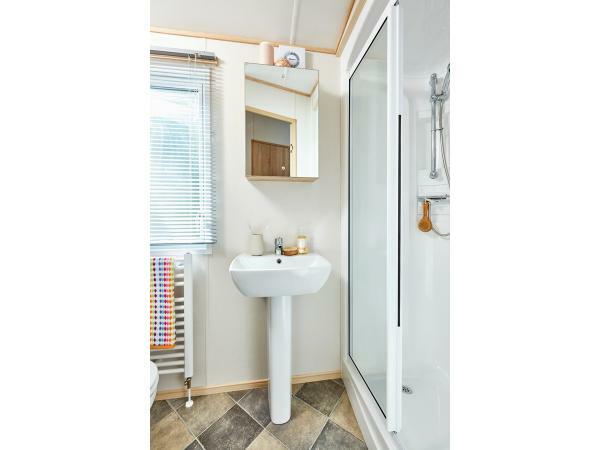 All caravans feature an ensuite toilet. A twin bedroom offers an ideal second bedroom with 3'6 beds and warderobe space. There is also a pull out sofa bed in the lounge area when required. The family shower room features a full sized shower enclosure, sink and wc. 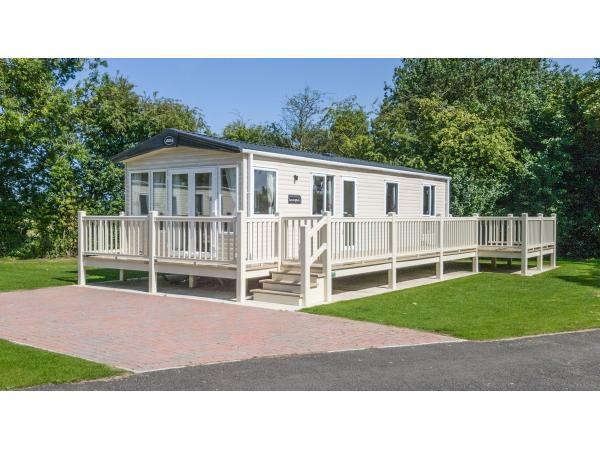 Plus: Bring the outside in with our plus model holiday homes. With patio doors and a large decking area with outdoor furniture, the plus models increase your living area... ideal for al fresco dining. 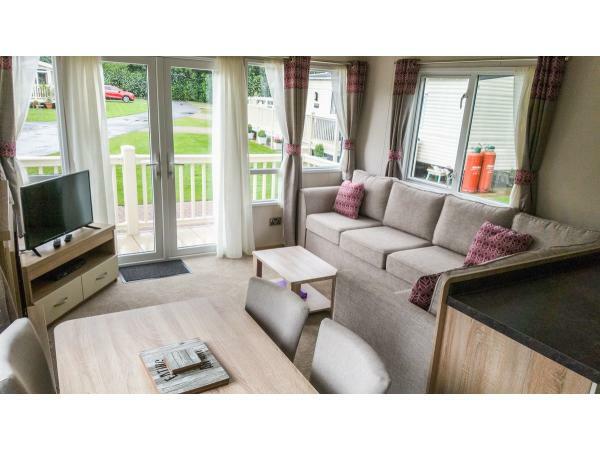 Fully Equipped: All of our caravan prices are inclusive of electricity, gas and water, and are fully equipped with LCD television with freeview, DVD player, microwave, cooker, fridge-freezer and fully fitted bathroom featuring shower and toilet. Cutlery, crockery and cooking utensils are all provided. 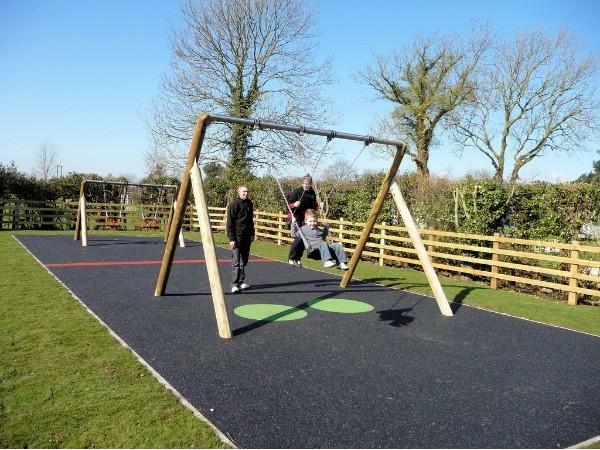 Each caravan has its own parking bay for your own private use, as well as a grassed area for relaxing, sunbathing and children to play. Please note - dining seating provided for 4 people. Holiday Extras: We appreciate that there is only so much room in a car, particularly if you are travelling with a baby. We can offer travel cot and high chair hire at just £15.00 per week or £3.00 per night. No reviews found. 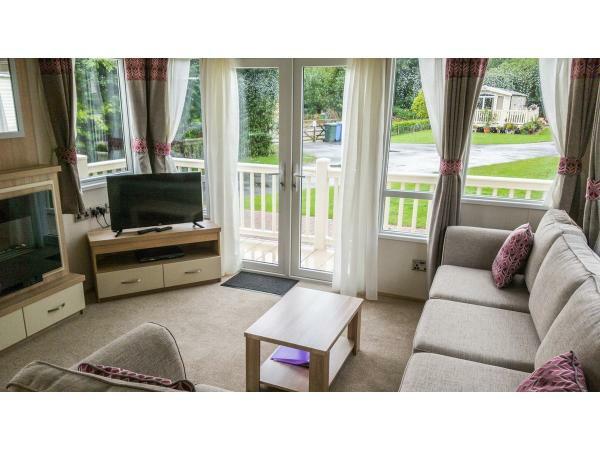 If you have recently stayed in this holiday home please leave a review, it only takes a few moments and will really help future guests when they are searching for holiday accommodation at Jasmine Park.